The year 2014 has been a big year for Information Technology and Internet security, and that is not exactly in a good way. This year saw various incidents of cyber threats and data breaches, attacking various industries from banks, government sites, gaming networks, and retailers among others. IT experts believe that these threats and breaches would still continue in 2015. Not to be too negative about it, experts are just saying that IT professionals need to be ready for such attacks that may still be the same threats, only this time, more sophisticated than before. 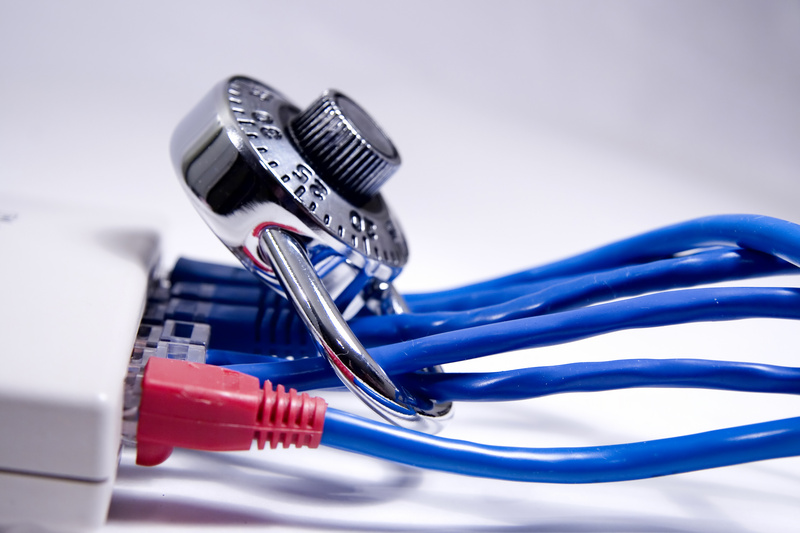 Here are the IT Trends that IT Security must look out for in 2015. Cyber criminals are here, and they will definitely stay, now that they are now more highly-skilled. They are equipped with very modern tools that make them more advanced than organizations. To say that they are one step ahead of IT professionals is an understatement because as one expert said, hackers only takes hours to respond to a change in environment where organizations take years. The IT group of organizations must, therefore, keep up and be prepared for the unpredictable because that is the only way to tackle unforeseen and high-impact attacks. Organizations are faced with the current BYOD or Bring-your-own-device trend in the workplace. This is when employees bring and use their own devices or gadgets to perform official tasks in and outside the office. Some organizations are now able to cope with policies as guidelines. Even with guidelines, however, IT security may still be breached with this practice in place. No matter how employees understand the limitations of BYOD, accidental disclosures may still happen especially when information is accessed in an unprotected environment. Organizations are advised to be updated with developments and apply new policies when necessary. The breach in cloud security also lies in how employees would access and use company data & information stored in the cloud. The issue of cloud security is made even more complicated by the BYOD trend in the workplace. The organization must, therefore, focus on the management and restriction of data rather than who can access that data. Privacy has always been an IT issue. Most governments have already imposed regulations on safeguarding privacy. In 2015, organizations need to treat privacy as both compliance (to avoid government penalties) and business risk issue. The reputational damage after a breach of privacy is far more severe than a government sanction. Subcontracting or hiring third party services have become the norm in organizations. It is proven to be cost-effective and efficient too. However, IT risks have also increased and systems became vulnerable because of third party IT applications. This will still be a trend in 2015 so organizations need to be wary of the risks involved. Data is most valuable to any organization so choosing the right third-party provider may prove to be very challenging in the coming year or so. Employees have been and will remain to be the biggest risk in IT security. While people are an organization’s greatest asset, they are also the most vulnerable target of IT network security breach. Organizations have spent so much on educating the employees on proper use of information technology but there will always be someone who would unknowingly make the system vulnerable with just one click on a malicious link. The solution therefore is for the organization to continuously create solutions on embedding positive IT security behaviors on the employees. In time, people will start to imbibe the culture of “stop and think” before proceeding to any task involving IT.